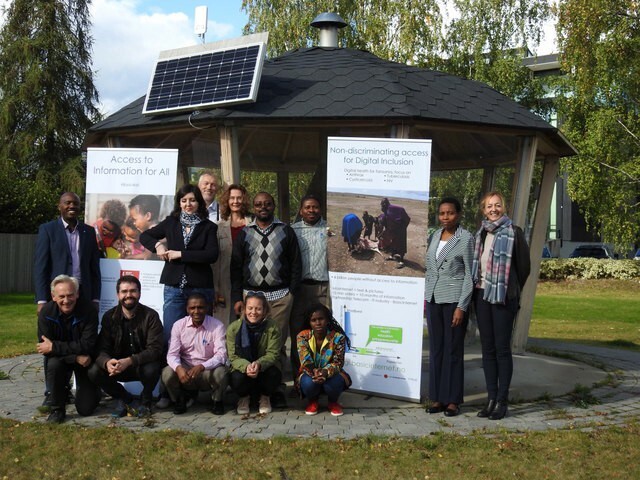 It’s been over a month since the Digi project inception meeting in Oslo. 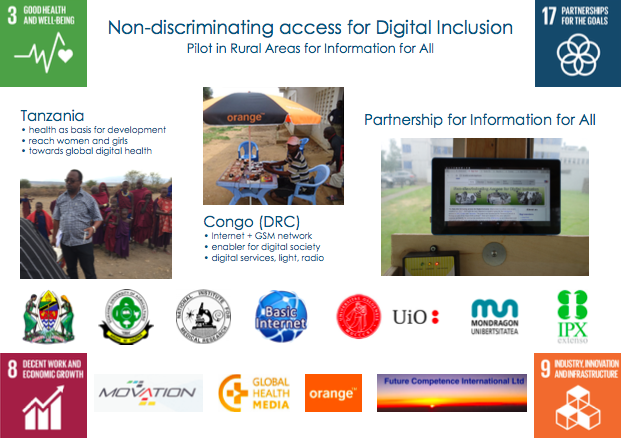 Those who missed my previous posts on this, in a nutshell: the Non-discriminating access for Digital Inclusion (DigI) project is a three year project, running from 2017–2020 with the main objective to establish pilots for the InfoInternet access in DRC Congo and Tanzania. 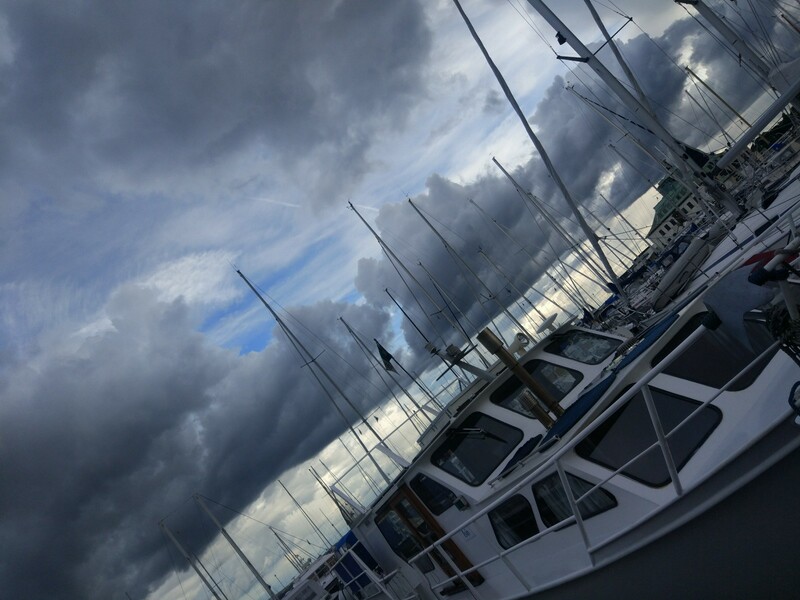 The project was founded by the Research Council of Norway as part of the Visjon2030 portfolje. R&I work related to the pilots will prove business profitability for commercial establishment of the InfoInternet as an independent and self-sustainable ICT and communication infrastructure for digital inclusion. The project vision on free access to information for everyone’ is realised in Tanzania through the intervention free access to digital health information and in DRC through free access to information as basis for digital economy. foster societal growth both in terms of digital entrepreneurship and the overall economy. We approach the vision of the design of new technology, the InfoInternet, providing hot-spots with free access to information both on user devices (BYOD) and on tablets. Through the hot-spots, we address availability and affordability. The hot-spots themselves will create jobs related to the digital economy (e.g. voucher sales), and are the entry points for other actors supporting information access, e.g. sponsoring Internet Access through advertisements. This is what happened in Oslo. Day one of the kick-off meeting happened at UNIK, in Kjeller where the first internet in Europe came in 1973. Beside the meeting and presentations I followed, I had a pretty hectic day: it was a deadline day for the Marie Curie project proposal I was applying for (note to self — never, never ever wait the last minute for a deadline or submit three minutes before servers are closing down the submission form). Bernard Ngowi from the National Centre for Medical Research, in Tanzania, presented Digital Health for Africa, and experiences from Tanzania [click here to see the presentation]. Andrea Winkler from University of Oslo talked about Germany-Norway collaboration and Centre for Global Health [click to open], and Erwan Le Quentrec from Orange presented Economic Development using Mobile Phone can transform social development into cooperation and co-development [click to open]. 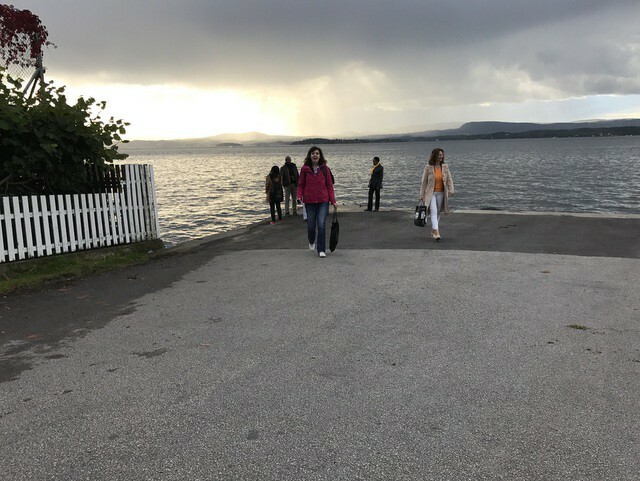 Afterwards, we drove to Oslo marina and from there, our group took a boat through the fjord into the beautiful nature and green area by the sea, to the peninsula of Nesodden where we had a lovely dinner in a rustic boathouse in Flaskebekk. 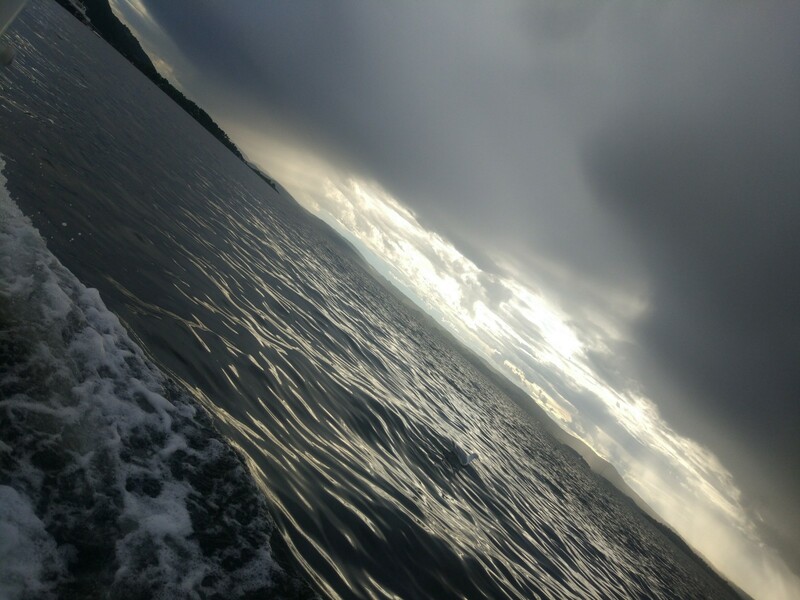 It was so fun and adventurous to go through the fjord and drive the boat (thanks Josef for letting me navigate and not ruin your boat and keeping the team alive on the surface). After the dinner and some frolics, I returned to the city by ferry, it was already late at night. 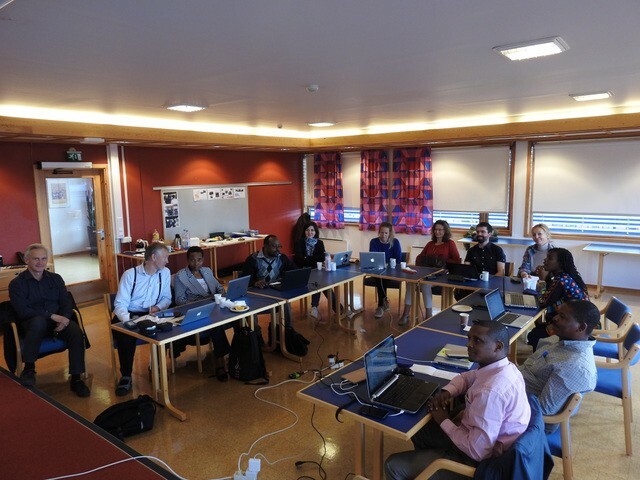 Day two of the Digi meeting started with the identification of topics and next steps, and planning and scheduling for Tanzania and Congo. 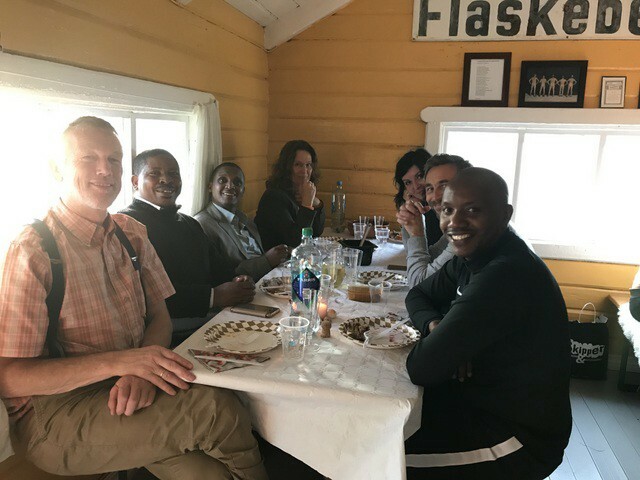 Actually, we brainstormed and discussed all day, it was inspiring and interactive; we checked out the solar panel pilot at the gazebo, a health and village platform we plan for the rural areas in Tanzania. Also, we set up the future analogue meetings in the next couple of years. My tasks include digital literacy exploration and KPI, Uptake of Digital Health Information, Technology acceptance and User acceptance, etc. Everything is collaborative work and I’m very happy and grateful to work with amazing colleagues from different disciplines. See you next time with the new Digi project letters from Tanzania, Berlin, and Paris.